CPAP machines are rarely affordable and their prices vary immensely. The amount of money you may spend on your CPAP machine primarily depends on where you choose to buy it, what type you opt for, and what CPAP equipment and supplies you decide to purchase. In this article, we will discuss the general CPAP machine price range, potential health insurance coverage, and one convenient alternative to purchasing a CPAP machine. 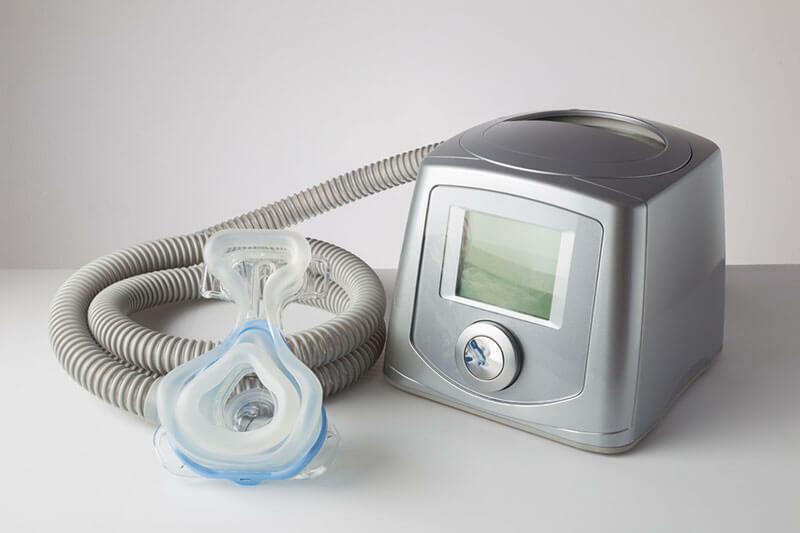 CPAP machines belong to the DME category, that is, they are classified as durable medical equipment. If deemed medically necessary, they are normally covered by health insurance policies. However, even if the policy does cover a CPAP machine, it may not necessarily cover all associated expenses. Namely, you do not only need a CPAP machine, but you also need supplies that have to be regularly replaced or replenished. More importantly, you need a CPAP mask and you definitely want the best CPAP mask you can get because it is the part of your CPAP gear that shapes your experience to the greatest extent and acts as an interface between you and the CPAP machine. The problem is that your insurance policy may not cover all the necessary supplies and equipment. Not only that, but your insurance provider may refuse to reimburse you for your CPAP device and equipment if you do not fulfill the minimum requirement of at least 4 hours of use per night. Thus, before purchasing a CPAP machine, be sure to consult with your medical provider to find out the coverage details and the terms to which you agree if you want reimbursement for CPAP device cost. We said before that CPAP machines come at vastly different prices. 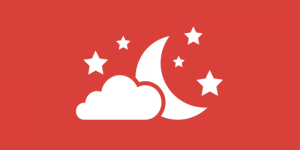 It is also true that both offline and online vendors may set different prices for the same CPAP machine, so the price you pay also depends on the vendor you pick. Generally speaking, a CPAP machine can cost anywhere between $500 and upwards of $4,000, without insurance. Standard CPAP machines are often less expensive than auto CPAP machines, although the discrepancy is not always significant. If you are not willing to invest in a CPAP machine before you make sure it works for you or you do not want to spend that kind of money at this point, you can always rent one. That way, you can test the device before purchasing or simply delay your purchase without jeopardizing your health. Some insurance providers even require you to opt for a 10-month rental before you purchase a machine. Thus, you may want or need to consider renting instead of buying a CPAP machine straight away.